The official Telegram app knows how to make each of their updates attractive. 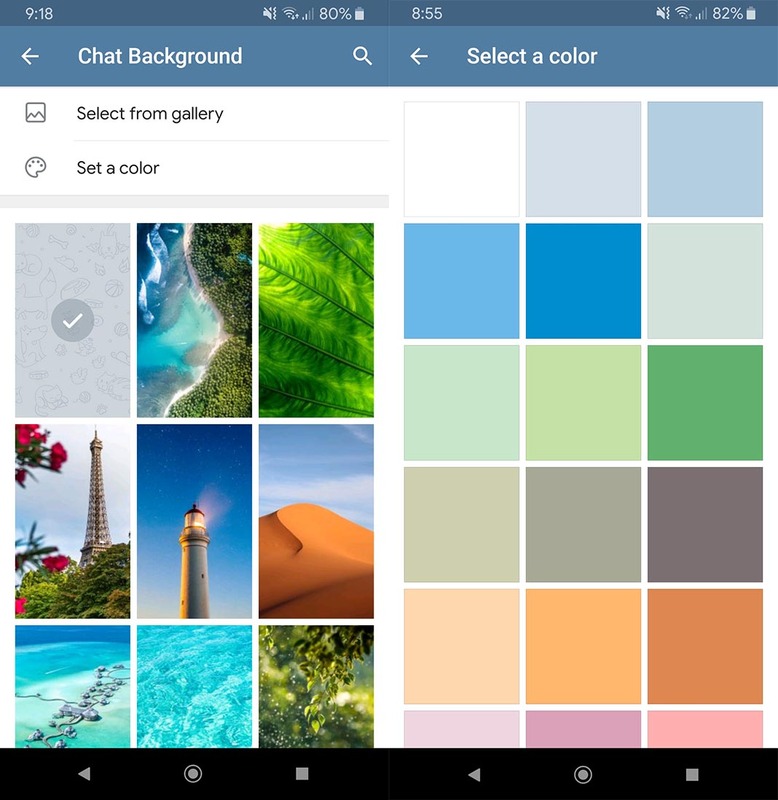 In this case, the recently published version 5.3.0 for Android includes the new Chat Background 2.0. 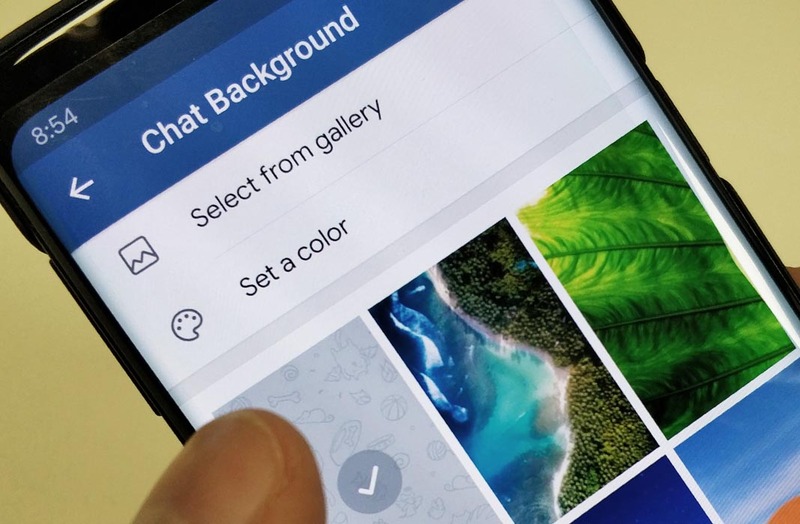 This internal tool is used for searching, creating, and sharing wallpapers to apply to your chats within the app. You can access this new menu from Settings > Chat settings > Chat Background. There, you can choose between landscapes and nature backgrounds available in the app by default, or use an image from your gallery, or even just a solid color. Plus, if you tap the search icon, you can use an internal image search option to find the color or text you want. 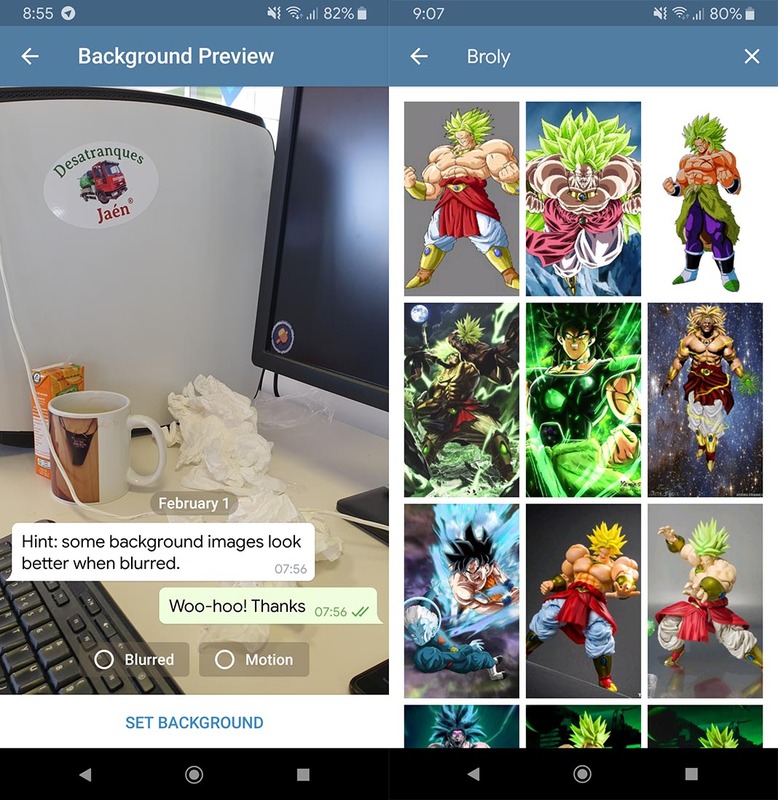 Once you’ve selected the image you want, you can see how it’ll look through a chat preview. There, you can also add a few effects: a standard blur effect, or the possibility to add movement according to the orientation of the device using the internal gyroscope. In addition to all this, once you’ve finished the composition, you can share it with your contacts, who will receive it as a special card, letting them activate the background directly in their own app.